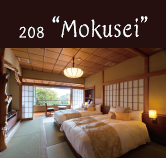 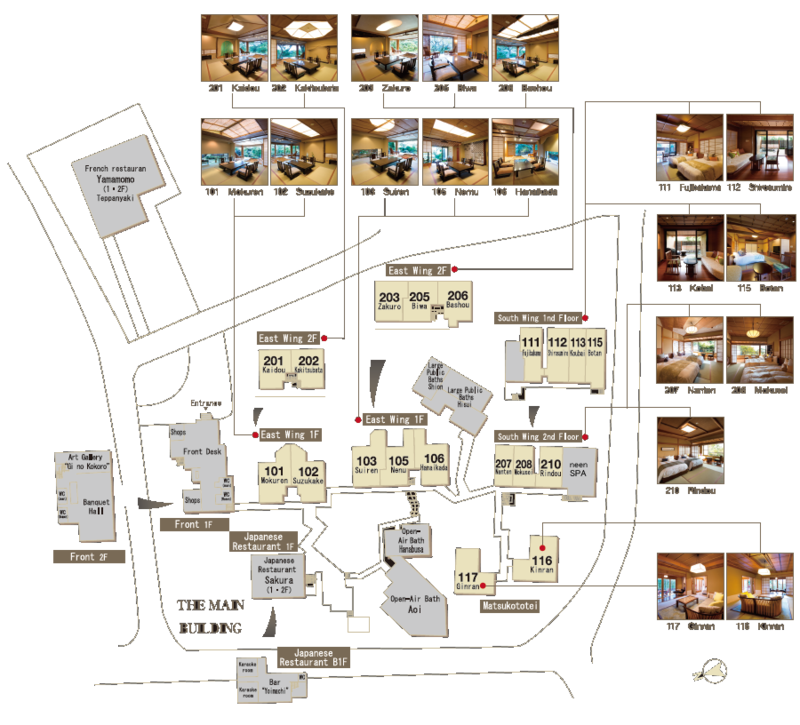 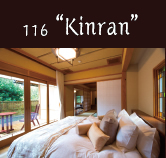 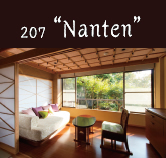 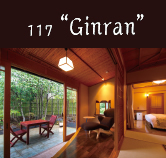 private annex suites, rooms with a full view of the Sagami Sea, etc. 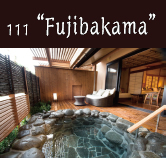 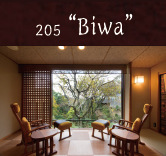 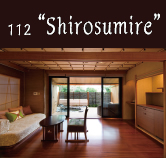 Enjoy a peaceful stay in an atmosphere with traditional Japanese architecture. 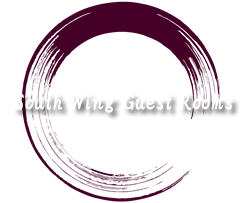 Spacious, relaxed rooms highlight the East Wing. 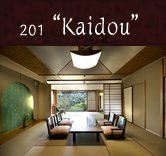 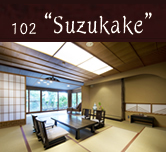 In these rooms, guests can enjoy the comfort of traditional Japanese architecture to the full extent. 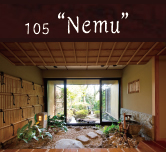 with natural changes each season brings. 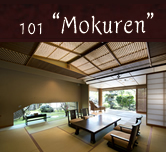 can be reached by passing the white sand and moss gardens from the main building. 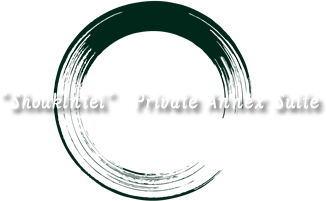 They are each private buildings that stand alone and are surrounded by a high hedge. 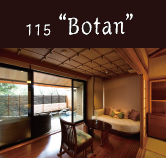 Guests may gaze upon grass and rock gardens, bird baths,and peaceful garden settings for a serene stay. 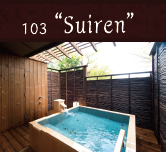 Guests may also fully enjoy private open-air baths. 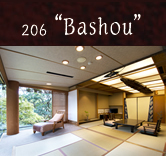 their own vacation home rather than an inn. 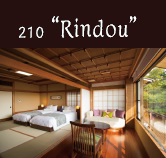 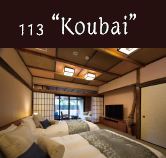 These rooms offer cozy twin beds in the midst of a relaxed Japanese atmosphere. 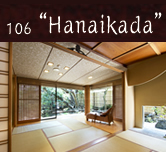 Rooms on the first floor come with a stone open-air bath. 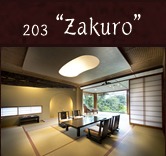 Guests may get a taste of Izu’s seasons along with sunlight and breeze while bathing. 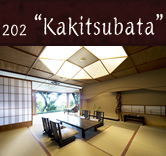 also have a splendid view of the brilliant Sagami Bay.